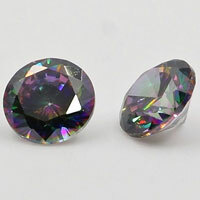 Moissanite stones are very popular for the jewelry design at these few year. 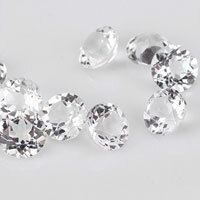 Hurry up, please take action to use the loose Moissanite stones to set your jewelry designs. 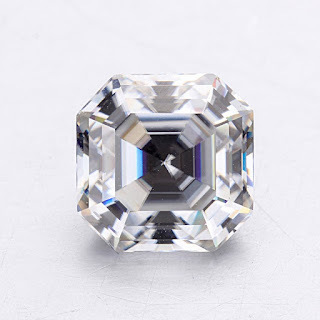 HD video of this 8x8mm asscher cut moissanite stone, please watch it. 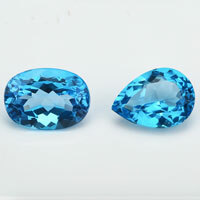 We can also make loose Moissanite stones in other popular shapes. 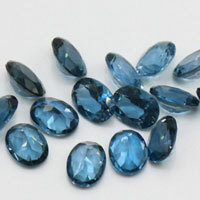 Such as princess, cushion, oval, etc. 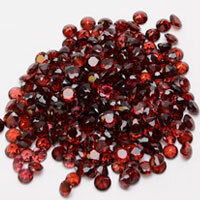 Contact ut to get a free quote. Morganite color stone is one of popular color gemstones for the jewelry designs. Morganite stone is also called rose beryl, morganite is a salmon-colored variety of the beryl gem family with its pink hue resulting from the presence of the minerals manganese and/or cesium. 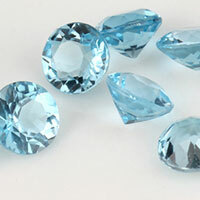 Morganite is quite distinct in color from other versions of beryl like emerald and aquamarine. 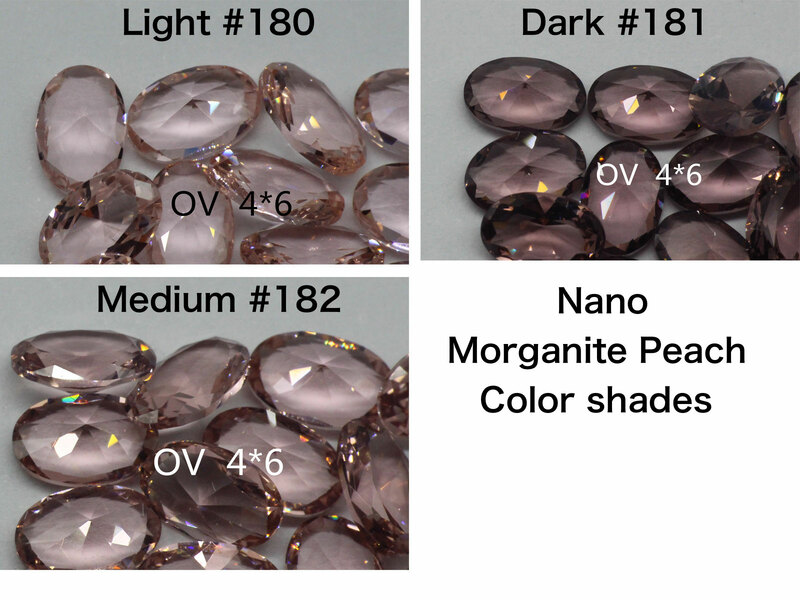 A good color of natural Morganite stone is rare, and it's expensive. There's a alternative to replace the natural Morganite stone, it's the Nano crystal Morganite color stones, it's synthetic gemstone, so, the color is simulated. 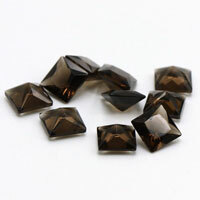 It's the light, medium, dark shade. 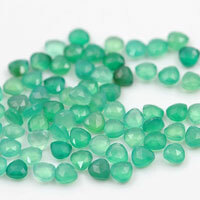 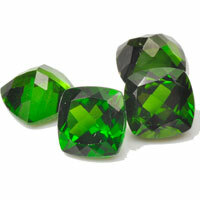 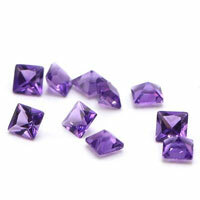 Nano crystal stones also have many colors which simulate to the Colors of Natural gemstones. 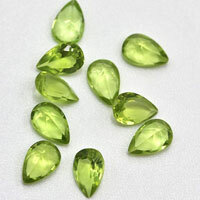 0 Natural-pink-chalcedony-faceted-cut-Gemstones from China Suppliers and manufacturers. 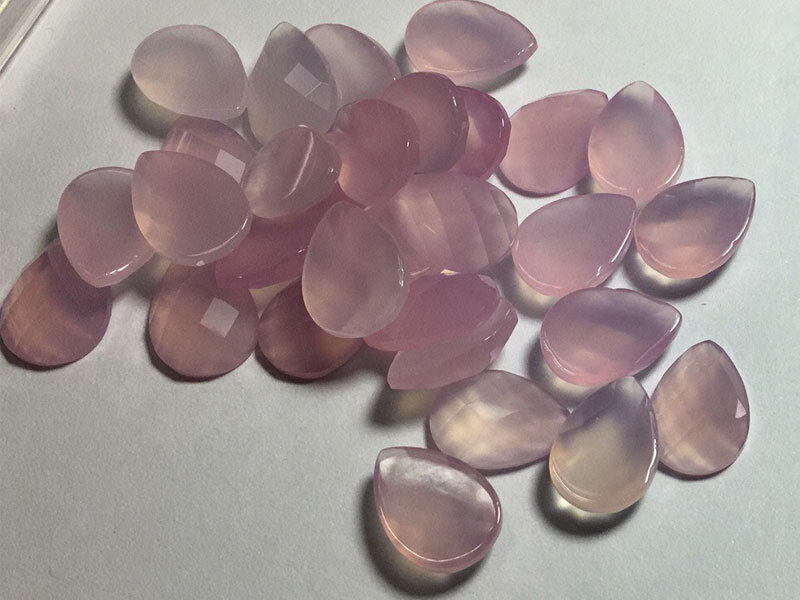 Natural pink chalcedony faceted checkerboard cut Gemstones wholesale from china suppliers and manufacturers. Pink chalcedony is a cryptocrystalline variety of Quartz, a silicon dioxide mineral. 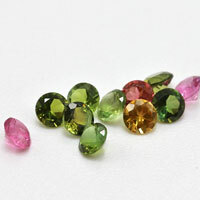 Natural pink chalcedony is popular in cabochon or balls for the jewelry designs. 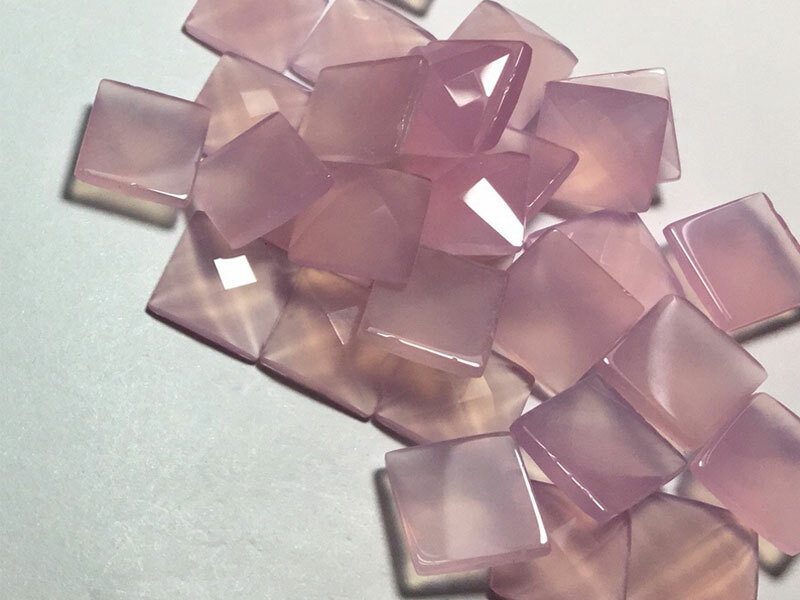 Where to buy the faceted checkerboard cut Natural pink chalcedony stones? 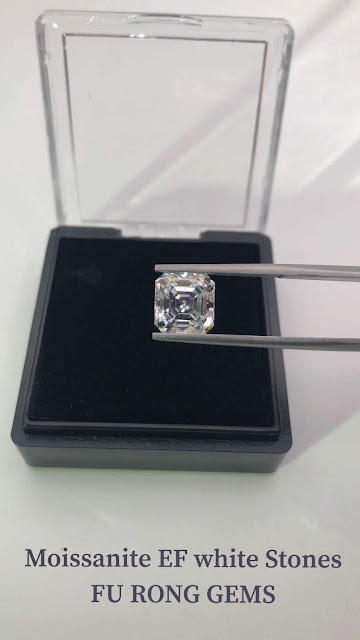 You're come to the right place, FU RONG GEMS can make the Natural pink chalcedony stone in faceted diamond cut or checkerboard cut . 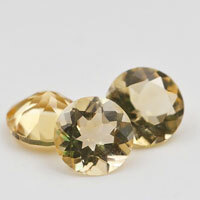 The following pictures are the checkerboard cut Natural pink chalcedony in pear and square shape. 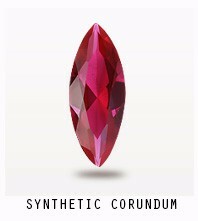 and we can make it in other shapes as well. Contact us today to get the high quality of Natural pink chalcedony stones from china Suppliers.